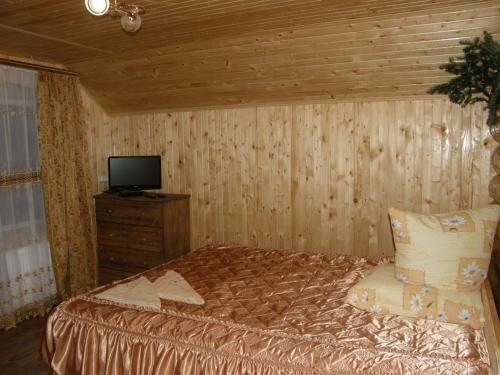 Guest house Pídlísnív is situated in Grushewskogo street, 173 in Mykulychyn just in 5.3 km from the centre. 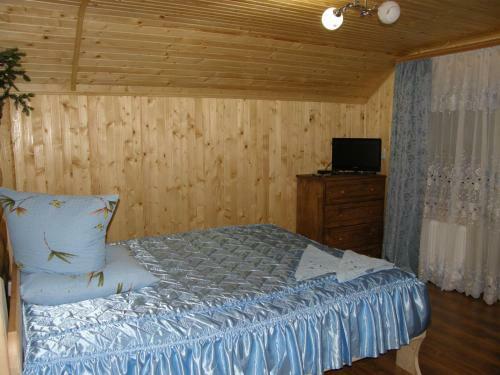 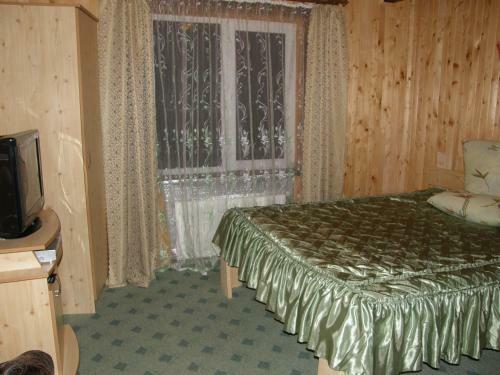 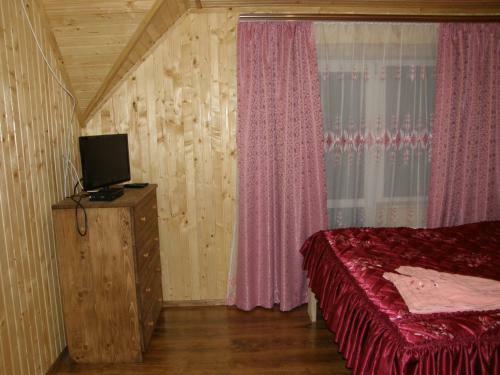 The guest house is just in 58 km from the Ivano-Frankivsk Airport. 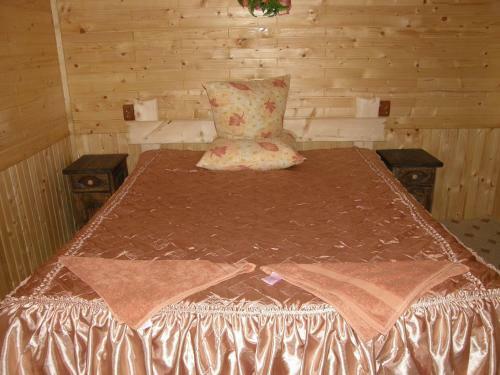 Guests can take advantage of a range of amenities: parking lot, family accommodation, internet services, skiing and snowboarding, shared kitchen, smoke sauna, shuttle service(additional charge), bBQ facilities, daily maid service. 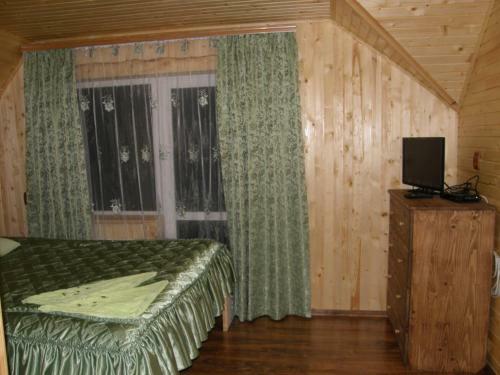 It is possible to use these types of payment cards: Mastercard.